In this update we re-added French and Swedish localizations. Full change log here. DaisyDisk 4.0.3 stand-alone version is now live, the Mac App Store version is submitted for review and is coming soon. This update fixes the recently revealed Sparkle vulnerability, though at the time we were already using HTTPS so DaisyDisk users were not likely affected. Beside th fix, we re-added German and Russian localizations. Full change log here. Please note that if you are using stand-alone DaisyDisk 4.0.1 on El Capitan, you’ll have to update manually, that is, by downloading and replacing the app. The built-in updater was unfortunately broken in DaisyDisk 4.0.1. It should still work fine though on OS X Yosemite. What you see here made the cut—they’re the most visionary, inventive, and irresistible apps and games of the year. And this is our third time. 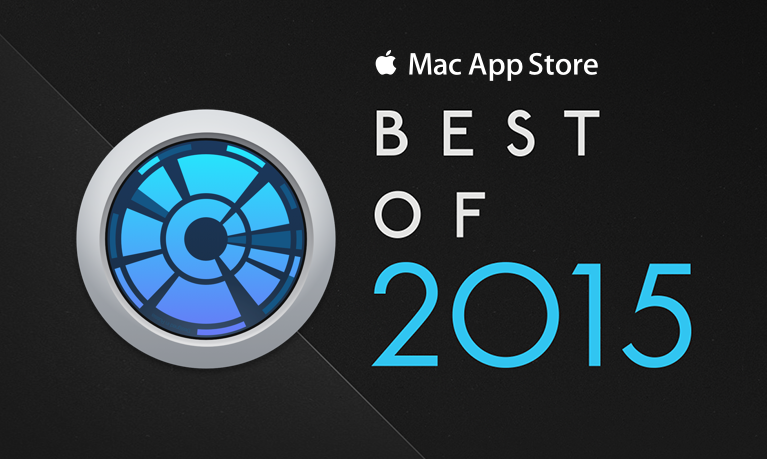 DaisyDisk 3 was in Best of 2013 ; and DaisyDisk 2 was in Best of 2011 . In fact, all our major updates were named.